Fresh paint and granite in this hard to find BASEMENT home in a top rated school district. 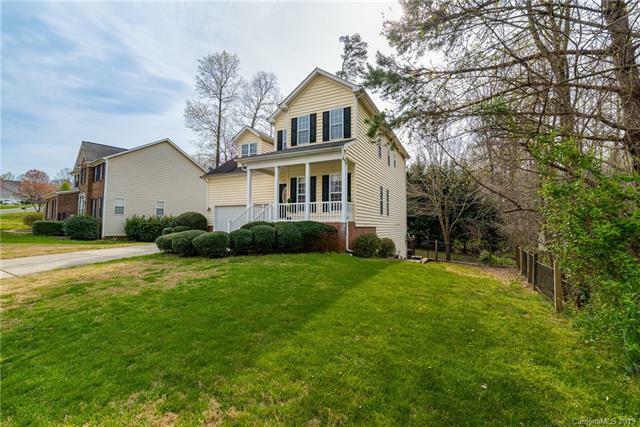 Easy access to 485, Colonel Beatty Park, Waverly the Promenade and the Arboretum. Voluntary HOA. 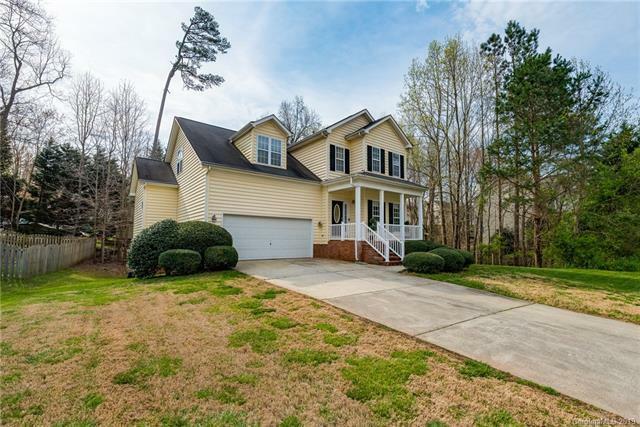 Enjoy the private lot with a heavily wooded space to the right and rear. Home has a huge bonus room/bedroom. Great price per square foot! Buy with confidence, the seller is offering a 1 yr home warranty.